Details are thin on the ground as of yet, but Nikon has revealed that it’s showcasing the successor to the legendary D4, the Nikon D4S, at this year’s CES show in Las Vegas. 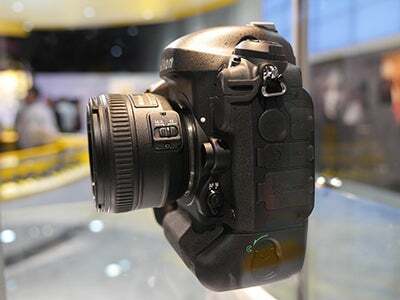 The firm promises that the D4S will be equipped with a new image processing engine, as well as improved autofocus performance. Launch date and pricing are yet to be announced. MELVILLE, N.Y. – Nikon Corporation is preparing for the release of its next-generation flagship model, and has announced the development of the Nikon D4S HD-SLR. 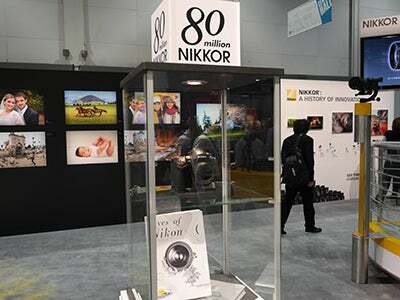 The camera will be on display, before its official release, at the Nikon booth (#14916, Central Hall) at the 2014 International CES show from January 7-10, 2014 in Las Vegas, Nevada. As Nikon’s new flagship model, the Nikon D4S will offer advances over the Nikon D4 HD-SLR camera, including enhanced image quality enabled with adoption of a new image-processing engine. The new HD-SLR will also feature more advanced autofocusing performance, further solidifying it as the choice for professional sports, nature and event photographers as well as photojournalists. The Nikon D4S represents a concentration of Nikon’s advanced camera development technologies and legacy as a leader in imaging. The D4S will further expand the possibilities for professional photographers who demand the best possible performance and image quality in challenging environments. The Nikon D4S will build upon the success of the acclaimed Nikon D4, a camera highly regarded for its speed, unrivaled low-light ability and amazing image quality that made it the choice of professionals and advanced amateurs around the world. Further details regarding the Nikon D4S, including announcement date, availability and suggested retail price will be announced at a later date.